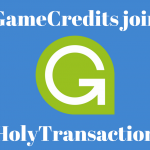 Home / Posts tagged game"
A few days ago we at HolyTransaction decided to allow you to store a new digital currency on our platform, by creating a Gamecredits wallet. Gamecredit is a new payment gateway for the gaming industry that aims at avoid limitations and challenges linked to the traditional payment solutions. Possibility to transfer currency from game to game. With a genesis block created back in 2014, Gamecredits was developed by a team of developers and game lovers that launched their innovative payment solution in the popular game called Fragoria, a 8 million player RPG (Role-Playing Game) designed by Datcroft Games. 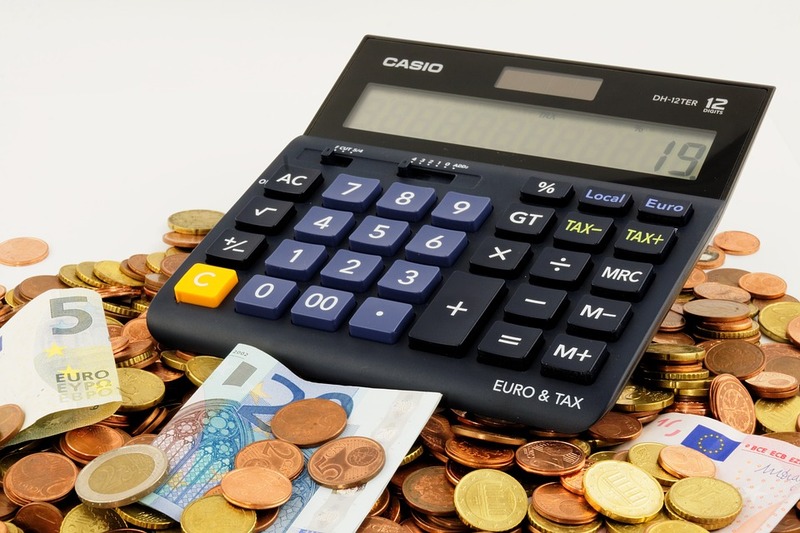 “As a Game developer I experience many problems with traditional payment methods. These problems include chargebacks/fraud, payment processing periods, and consumer deposit limits”. In fact, traditional payment methods often take a few days to process transactions and your deposit limits can be very low. 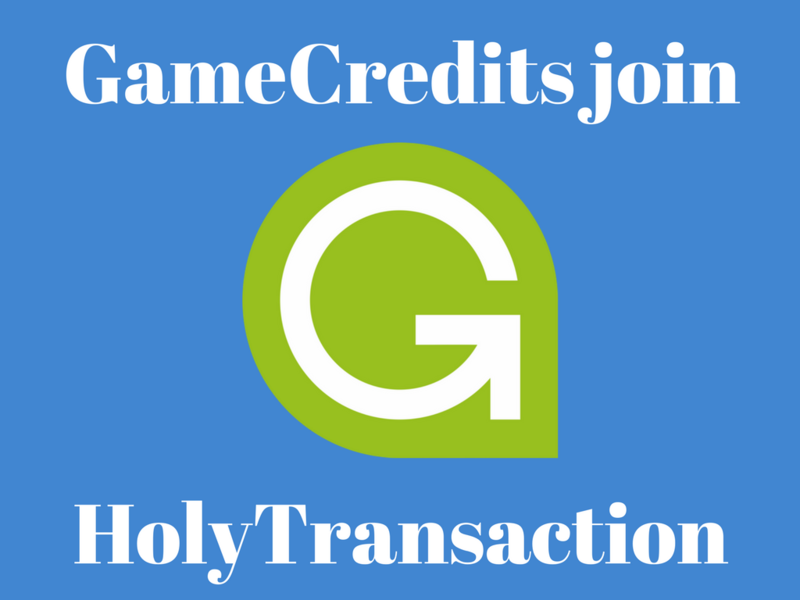 GameCredits allow you to process payments in minutes and give players higher purchasing power, so you can enjoy transferability and control over cash flows. 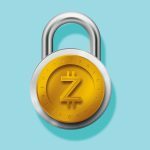 Also, according to the recent article published by Forbes you can read here, Gamecredits could be able to popularize cryptocurrencies all around the world. In the next future, Gamecredits will also launch a new mobile store, or a blockchain based mobile game platform where you will find over 300 games from 150 different game developers. This app will be available in early second quarter 2017, as revealed in a press release. As I said, HolyTransaction is very proud to include this new digital currency among its multicurrency wallet. From now on, in fact, you can store your Gamecredits on our platform. 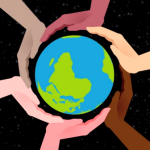 So, HolyTransaction multicurrency wallet can now support: Bitcoin, Litecoin, Dogecoin, Ethereum, Dash, Tether, Blackcoin and the recent added Gamecredits and Faircoin. 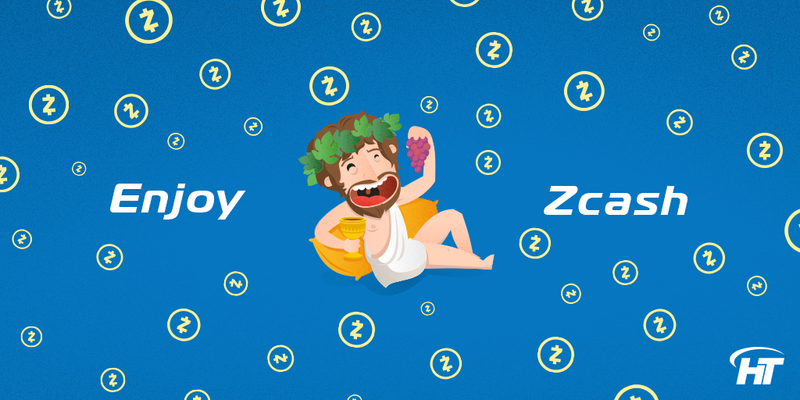 Open your Gamecredits wallet by clicking here. Once you successfully enter, if you can’t see the newest Gamecredits wallet, you just need to click on the “wheel” button you find at the top right of the main page. You can find the “wheel” button to select the wallets you want to see in the main page.